Does taxable Fair Market Value determine what my home is worth? What does taxable Fair Market Value mean? Does this determine what my home is worth today? If you’re thinking of selling or just want to know your home’s value, one place to start is the property’s Estimated Market Value or its Taxable Market Value. A home’s Estimated Market Value is determined by the city or county assessor. Generally these assessments can be up to two years old and are determined using historical sales data and mass appraisal techniques in order to establish the property tax for every property. How accurate are these calculations? Since the Estimated Market Value is not the most current information on a property, it’s considered a lagging indicator of market conditions and property values. For example, assessments for tax year 2015 (payable in 2016), were likely done between 2013 and 2014. 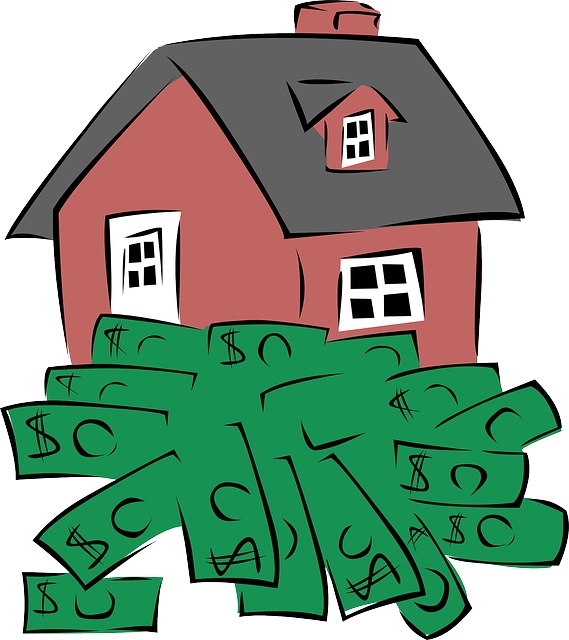 A property’s Estimated Market Value is created by a county or city assessor with a mass appraisal. If your home stands out from the rest on the block due to its new roof, attic renovation or larger lot and three-car garage, it could be worth significantly more than the mass appraisal indicates. How can I determine my home’s true market value?